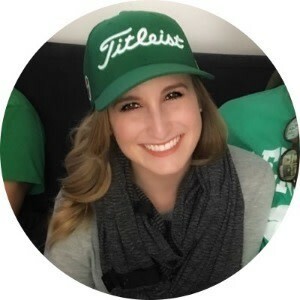 May 18, 2018 at 07:24 PM By Abby L.
We've been sharing some of our favorite tips from PGA Professional Matt Barr on our social media channels, and I wanted to post one of my favorites to date, here. Matt suggests keeping your woods in the middle of your body in setup, to help ensure a shallow angle of attack on the way through. Use your “Iron Ball Position” as a reference point. I love this piece of advice because it's something simple enough for me to take from the range to the golf course. 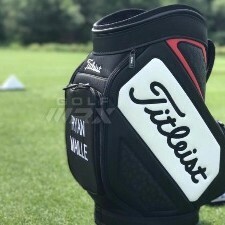 As always, make sure you're following along on our Titleist social media channels (Facebook, Instagram, Twitter), and while you're at it, give Matt a follow, too! I play with a teaching pro and he is constantly reminding me of that same angle of attack. I can always tell when I hit it too far back or forward. So about three months ago I solved that problem. Took my 917F 15* out of my bag and replaced it with a 816h1 16*. At my age (sneaking up on 72) easier for me to hit more accurately and maybe a loss of ten yards off the turf. Off the tee about the same yardage and the AVX ball killing it. Does this go for Hybrids too? I play my hybrids as irons, Justin, so to me the answer would be yes. Great post Abby, will sure to test it more. 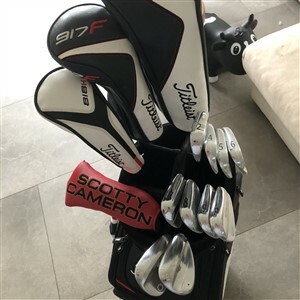 I do however have a slight question, when i started last year i couldnt really get my irons to work so i relied mostly on my woods, due to the fact that i am normally more of a sweeper. As of last week I upgraded one of my woods to a 917f2 13,5 and man balls going 235-245 meters carry. However pretty much no roll out. So this got me thinking on hitting more down by omving ball a bit more center. Also I got a new set off 718cbs aswell and wanted to get the most out off them so I started training me to hit down, however noticing myself when I start hitting down with the new 3wood I get can’t really get it up. As with my ball foward sweeping style I even blast the diaman D+ 80 to the moon. Is there something I am missing or not getting right from your post. As said will be testing more. Will also be sure to consult my pro on this but was wondering if you or anyone of the TT community have any tips. Thank you for the amazing content! Have you tried the 917F3 at all? It's definitely a lower spinning head vs the 917F2? Interesting! Will try this next time out. That's a great post, Abby. 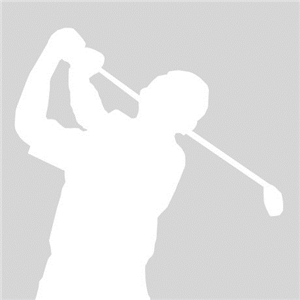 The book, "The Physics of Golf" notes the low point of the swing arc is the position of the forward shoulder. Hence most shots from turf should be placed behind the forward shoulder's position at impact, to insure "ball first" contact. Experiment with ball positions from off your foreward ear to the forward shoulder to get the optimum contact and carry distance, for you. That's something I'll definitely try. Thanks for sharing Abby. Great post Abbey, I already use this set up for my driver to help hit up on the ball. 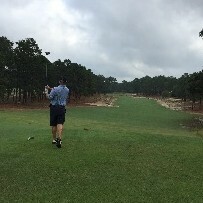 I have always played my fairway shots left of middle and every so often I top the ball. I will give this suggestion a try on Thursday. Thanks for sharing the tip, Abby. 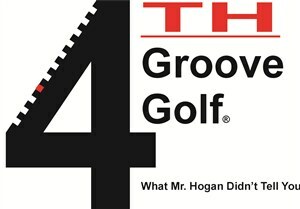 Great Post after watching this I went to the range and I loved the way I was hitting the fairways. Have been struggling with my three wood for awhile now but after this tip I am killing it like I used to years ago. I suppose that over the years I kept inching the ball forward without realizing it. Really helped on the long par fives getting there in two some now. Thanks Abby for sharing.